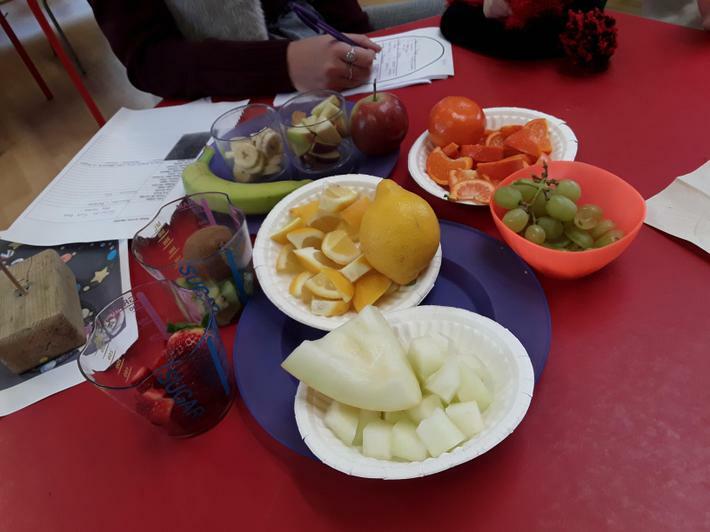 As part of our learning about being healthy, Robins and Ducklings have been thinking about different types of healthy food. 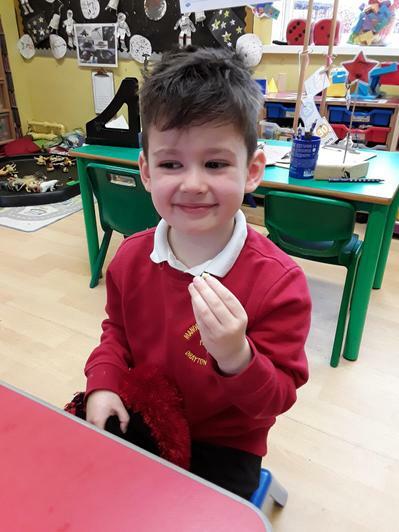 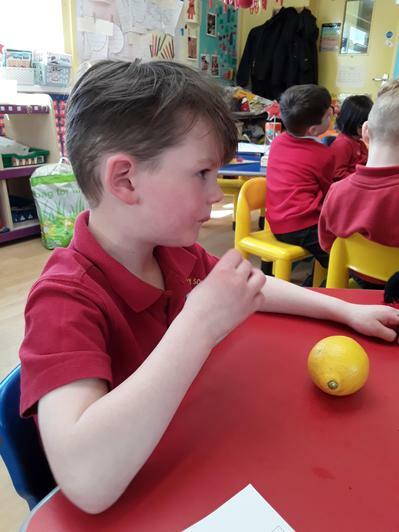 Everyone has had fun tasting a range of different fruit. 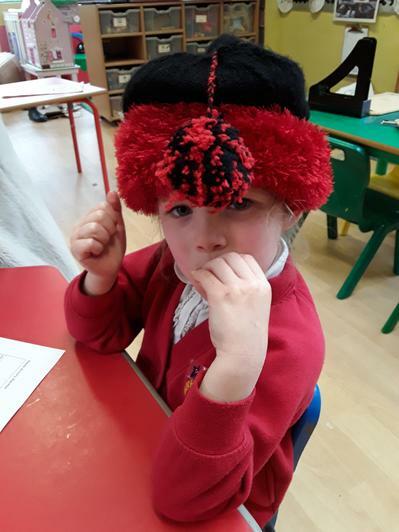 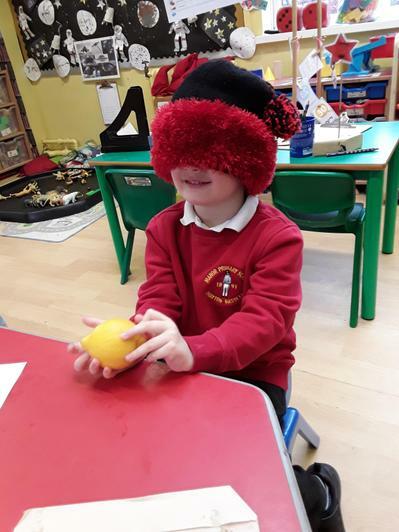 The children were 'blindfolded' (that's the fluffy hat in some of the pictures) and given the chance to touch and smell the fruit. 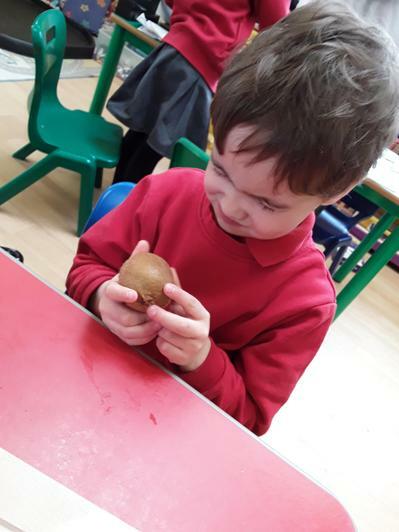 They then had to say which fruit they thought it was before removing the blindfold or opening their eyes. 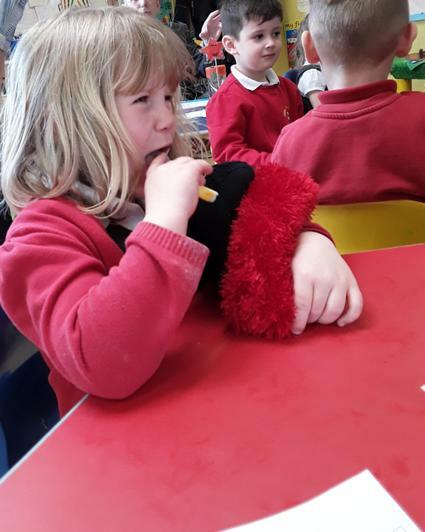 Then they had a chance to taste the item. 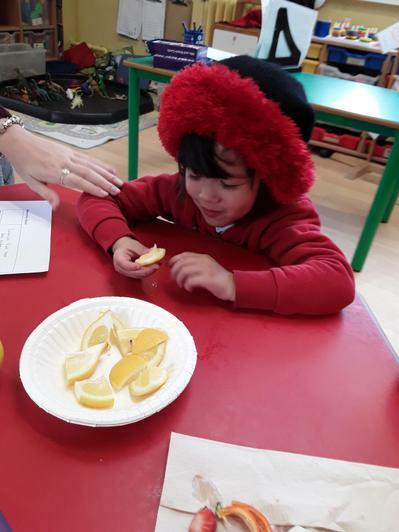 Everyone was encouraged to try a slice of lemon, and the general consensus was that it was very sour! 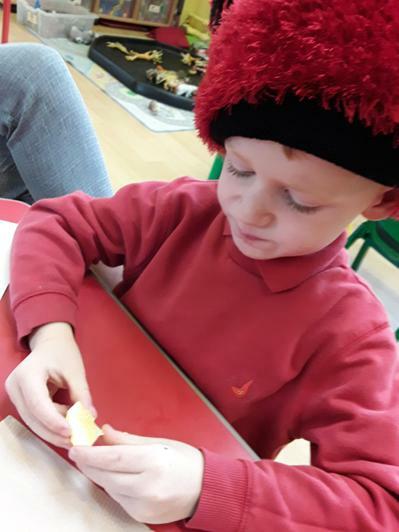 There was lots of great discussion about the different fruit, and several children tried things they hadn't eaten before. 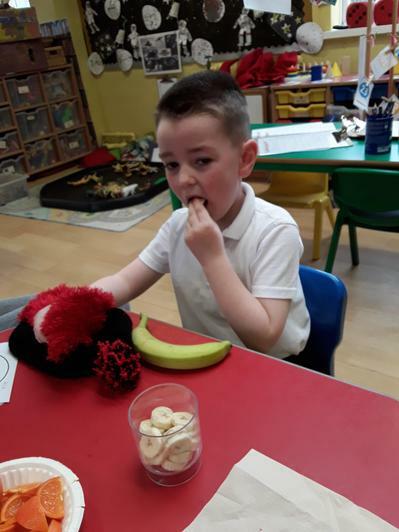 Well done eating your five-a-day, everyone!